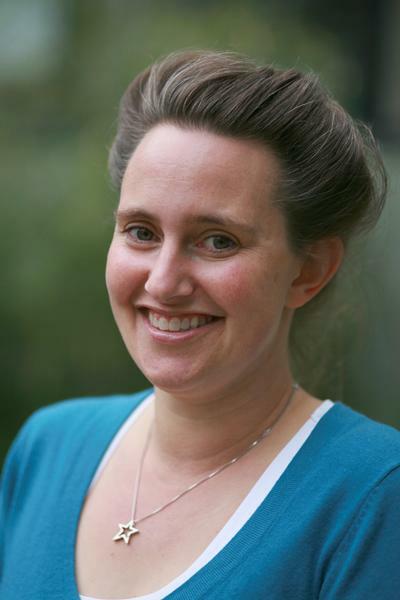 Mrs Victoria Hayter is Research Administrator within Psychology at the University of Southampton. After graduating from the University of Southampton I have worked in Higher Education administration for a number of years and completed my PG Diploma in Management. I have worked at the University since 2007 and joined Psychology in 2009, and during that time have worked with Professor Lucy Yardley and Professor Edmund Sonuga-Barke supporting various research projects. I support Lucy Yardley and the Lifeguide team, supporting various research projects. I am currently working on both the hypertension and asthma parts of the DIPSS project.